Air is simple, connected and extendable software to manage the people side of businesses. Our mission is to help businesses create better workplaces where people are happier and more productive, and help businesses grow faster as a result. The team behind Air have an established track record in a number of other successful software ventures and over 25 years of HR and training management experience. 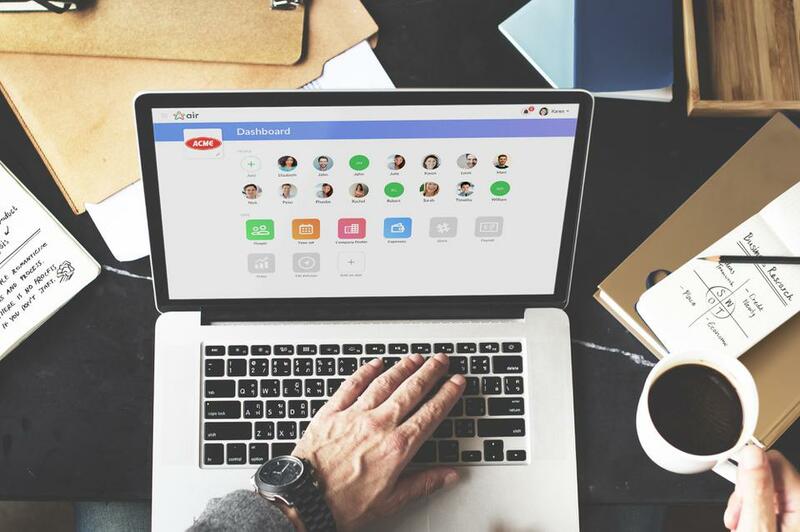 Air offers various HR features like a central employee directory, time off booking, smart notifications and native iOS and Android apps so you can manage HR on the go. 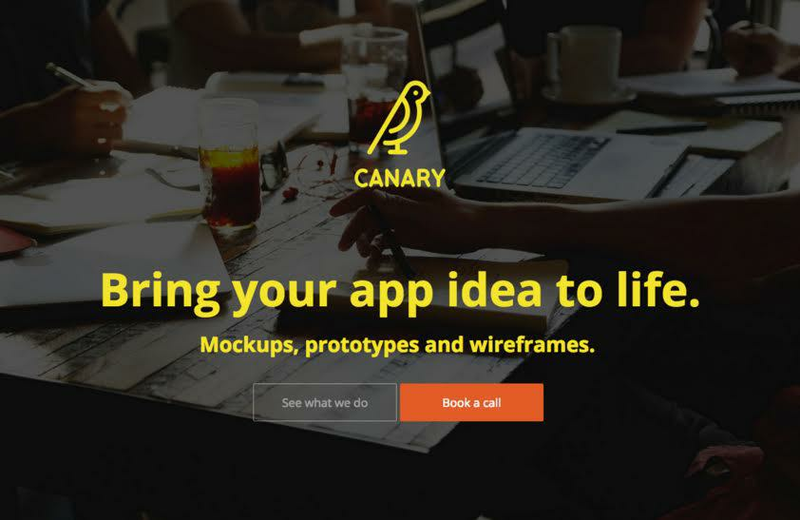 We make beautiful app mockups, interactive prototypes.